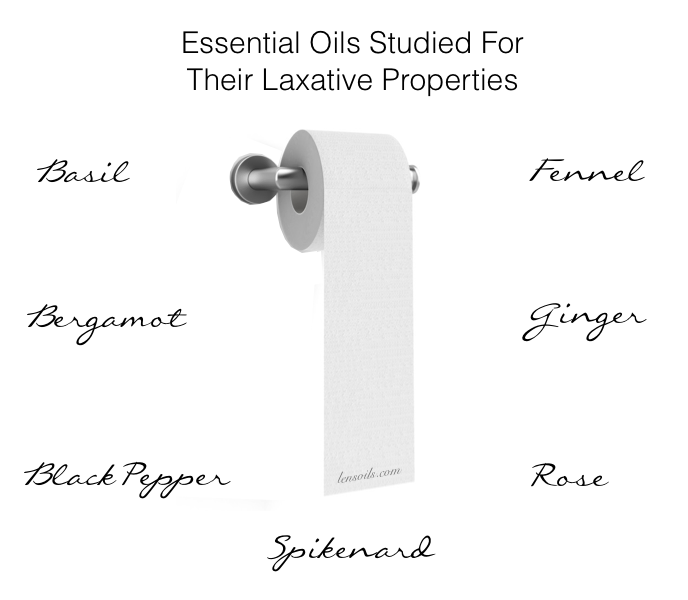 Did you know Ginger is the oil of empowerment? It teaches that to be successful in life you must be totally committed to it. Ginger addresses extreme patterns of victim mentality or way of thinking. The victim may also feel stuck, as they transfer or disown responsibility and blame others for their misfortunes. Ginger is indigenous to Southern China from where it is spread to the Spice islands and other parts of Asia, and subsequently to West Africa and to the Caribbean. Ginger appeared in Europe via India, in the 1st century CE as a result of the lucrative spice trade? In China, it is strongly believed that ginger boosts and strengthens your heart health. 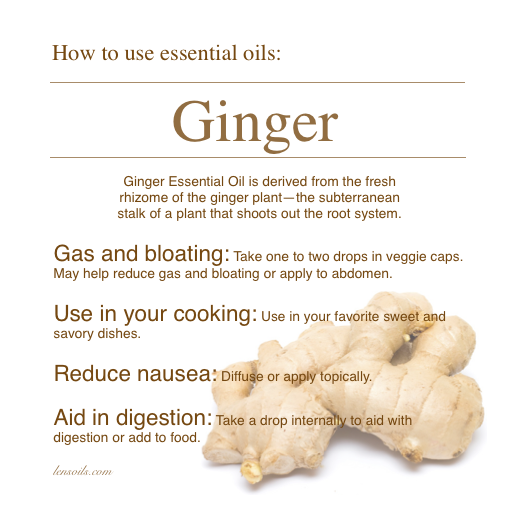 Many people use ginger oil as a measure to prevent various heart conditions. 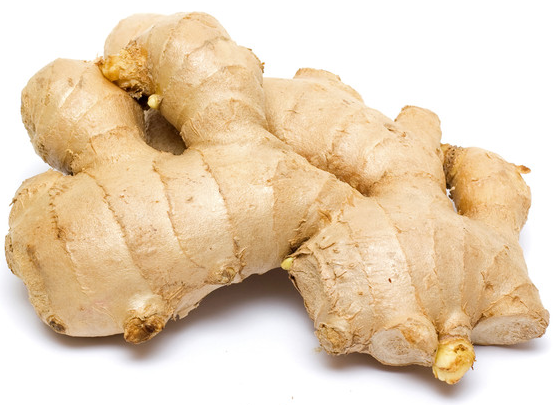 Preliminary research has indicated that ginger may be helpful in reducing cholesterol levels and preventing blood clots. With reduced cholesterol levels and blood clotting, the chance of blood vessel blockage decreases, thereby reducing the incidences of heart attacks and strokes.